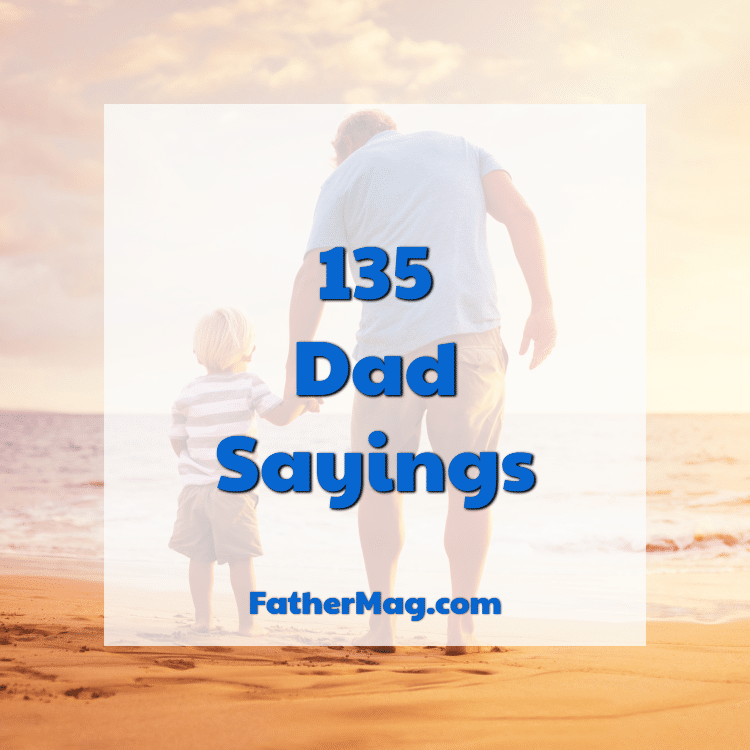 Here we compiled a list of dad sayings that will teach you many of life’s greatest lessons. They also describe how awesome dads really are. 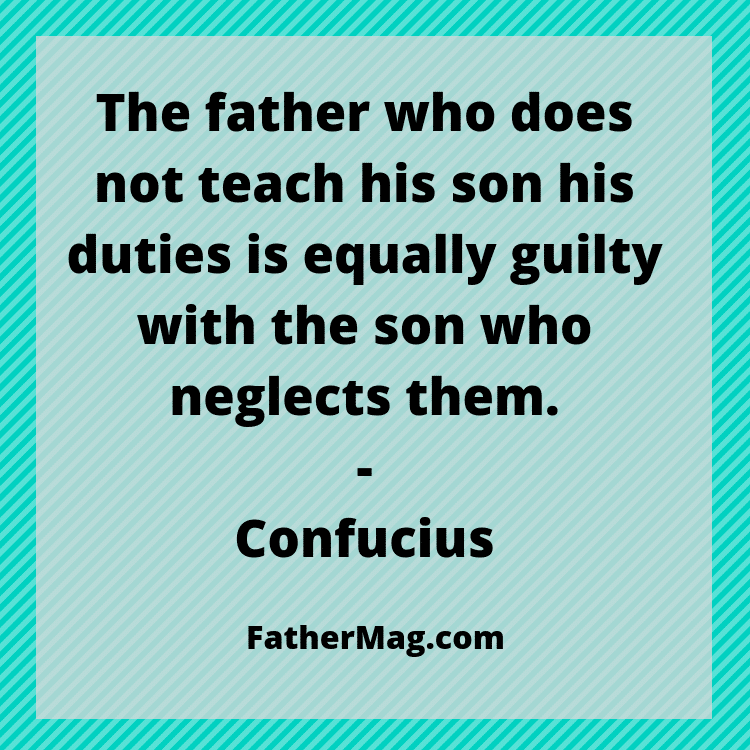 May these quotes inspire you to become a better child to your father and a better person to the world. 5. 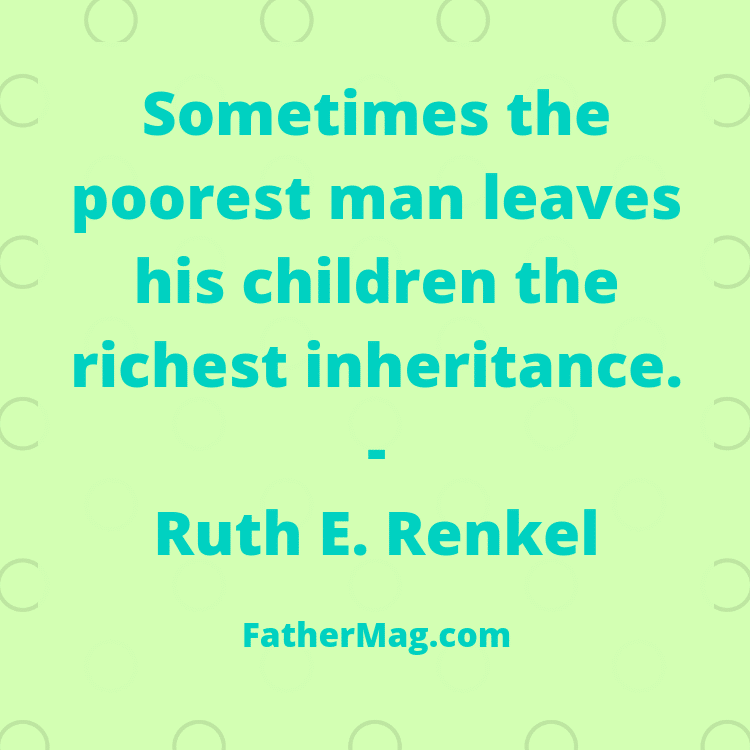 A truly rich man is one whose children run into his arms when his hands are empty. 14. A father carries pictures where his money used to be. 32. The only man a girl can trust is her daddy. 33. Some people don’t believe in Heroes. They’ve never met my dad. 34. Whether you fall or fail, whether you cry or sob, all you can look forward to is that your dad believes in you. He picks you up, brushes you off, and lets you try again. 35. The best thing a father can do for his baby is to love his mother. 36. A good father is a man who supports his children even when he has no money. 37. The greatest gift I ever had came from God; I call him Dad! 38. Fathers are angles, without father the world seems to be nothing. I love you, papa, I miss you very much. 39. Your father may have passed away. But you can still look up to the sky and wave goodbye. You can’t forget him no matter what. But at least the sky has one more angel to say hi to. Love and miss you dad. 41. A happy family needs a loving and caring father, and he who knows how to be a mother sometimes. 42. A happy family is a reflection of a good father and a loving husband. 44. Dad, a son’s first hero, a daughter’s first love. 45. A dad is someone who holds you when you cry, scolds you when you break the rules, shines with pride when you succeed, and has faith in you even when you fail. 46. Any man can be a father, but it takes a special person to be a dad. 48. A dad is someone you never outgrow your need for. 49. There is no place higher than on Daddy’s shoulders. 50. Fathers are angels sent from heaven. 52. A dad is your biggest fan, even when you strike out. 71. A man can have many children, but a child can only have one father. 86. You don’t raise heroes, you raise sons. And if you treat them like sons, they’ll turn out to be heroes, even if it’s just in your own eyes. – Walter M. Schirra, Sr.
101. I smile because you’re my father. I laugh because there’s nothing you can do about it. 103. A little girl giggles when she is denied an ice-cream by her mother. She knows daddy will get her some later. 104. Dad, you’ve always been the coolest – like all those times you said ‘yes’ when Mom said ‘no. 105. Fathers, be your daughter’s first love and she’ll never settle for anything less. 106. A daughter needs a dad to be the standard against which she will judge all men. 107. In the darkest days, when I feel inadequate, unloved and unworthy, I remember whose daughter I am and I straighten my crown. 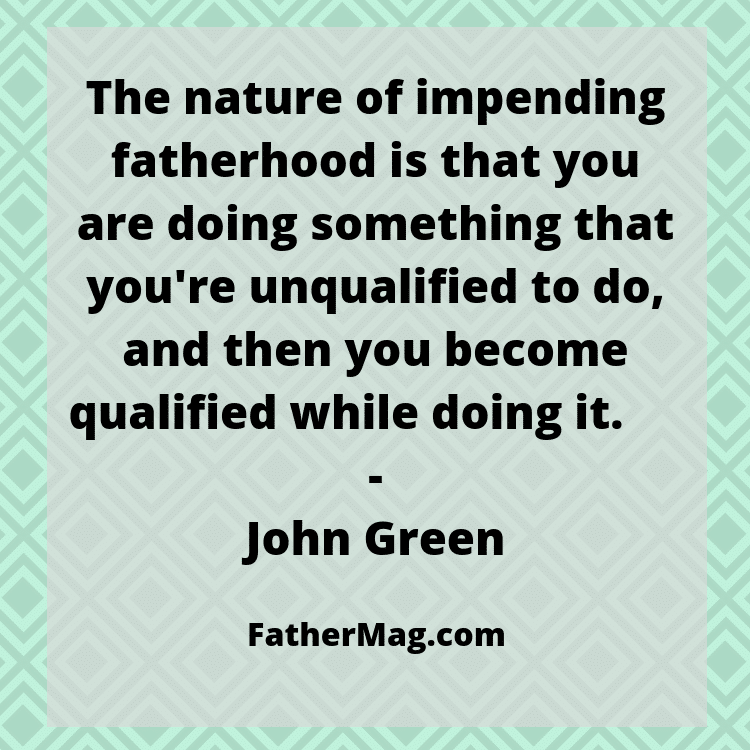 You may also enjoy: 140 Funny Dad Quotes here. 110. A father is neither an anchor to hold us back nor a sail to take us there but a guiding light whose love shows us the way. 111. The love between a father and daughter is forever.